The wait is finally over; the most awaited championship is starting this summer to enthrall you with some of the best moments. Be ready for surprises as you never know who will perform and who will just fade away. Every year, new stars are born. This year we have high hopes from few players, who will definitely do some wonders in the game of soccer. 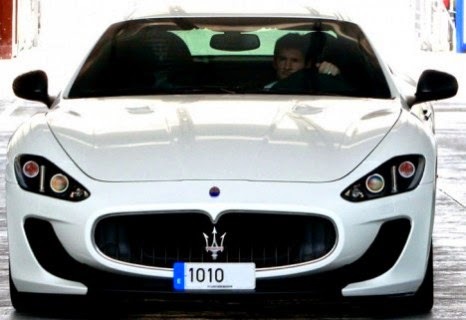 So, let’s look at the supercars these dynamic soccer stars drive. Ronaldo is undoubtedly the best soccer player in the world and also the highest paid. He plays for Portugal national team. 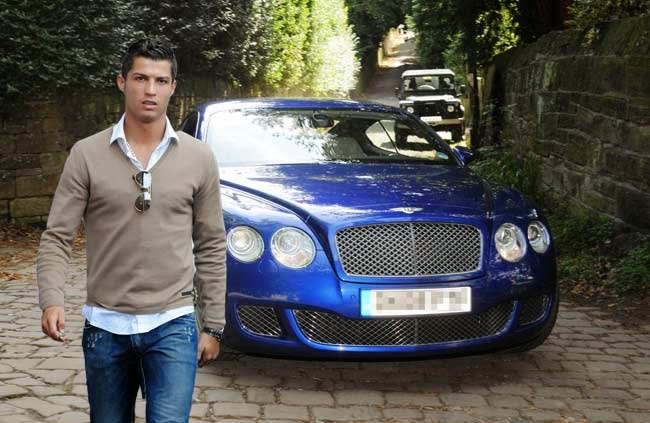 His favorite super car is Bentley. He is mostly seen driving this car. He is one of the greatest soccer players who plays for Argentina. He drives a Maserati. 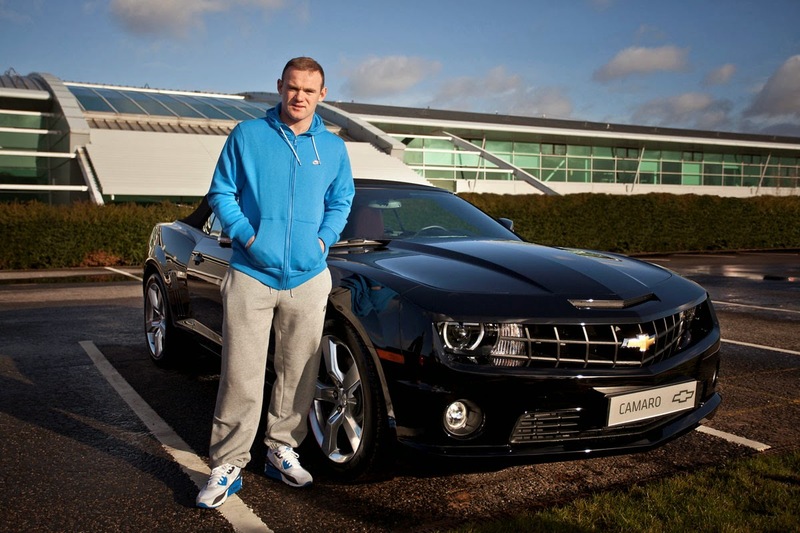 Wayney Rooney is the finest footballer who plays for England national team and Manchester United loves to drive Chevrolet Camaro. He is the next big thing and the main guy to watch out this FIFA World Cup. 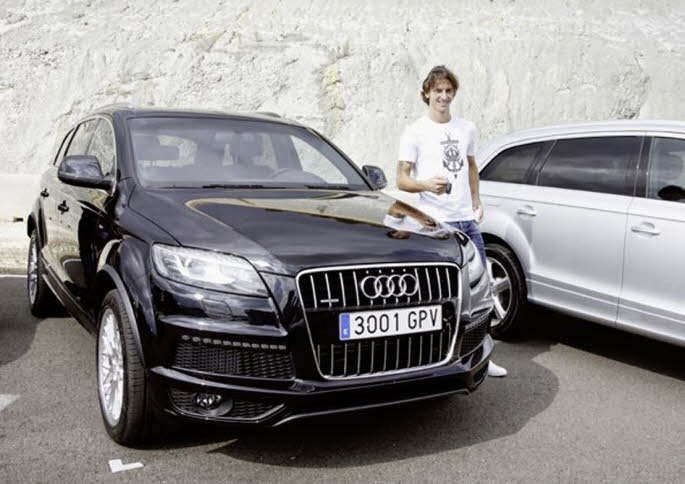 Neymar loves to drive Audi R8. The dynamic Zlatan is the heart of Swedish National Team. He loves to drive Audi RS6 Avant.